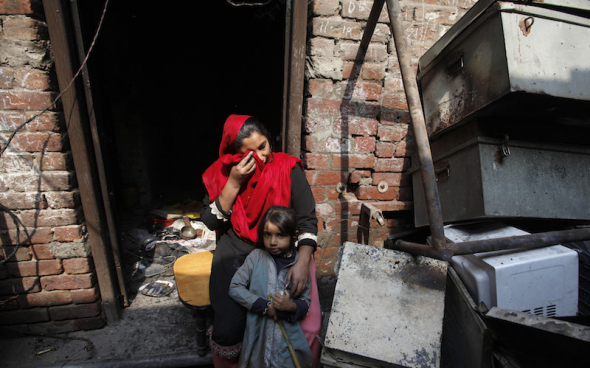 115 men accused of participating in the 2013 attacks of the Joseph Colony in Pakistan were acquitted of all charges over the weekend. Chaudhry Muhammad Azam, the anti-terrorism court judge in the Lahore region where the attack took place, cited lack of evidence for charges of attempted murder, robbery, arson, and/or terrorism. In 2013, about 3000 people descended on the Joseph Colony when one man, Sawan Masih, was accused of blasphemy against the prophet Muhammad. 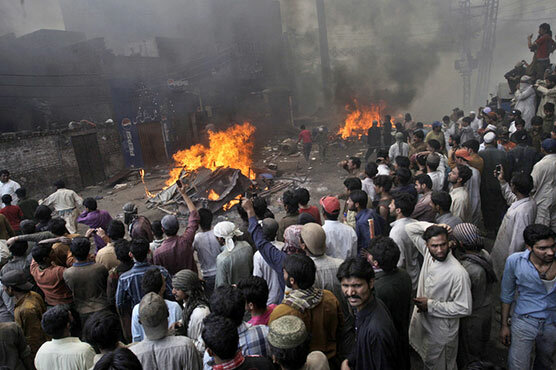 The mob ransacked and set fire to about 125 homes, a number of shops and businesses, a church building, even some motorcycles and rickshaws. Arsonists clashed with police. Hundreds of Christians were displaced. No one was killed. 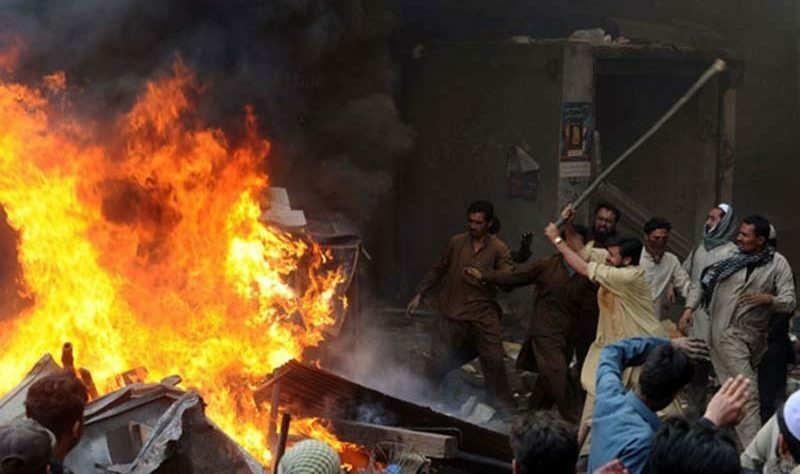 The violence has been recognized as the largest act of anti-Christian violence in Pakistan since 2009. Sawan Masih was arrested and charged with blasphemy. He was tried and sentenced to death in 2014.